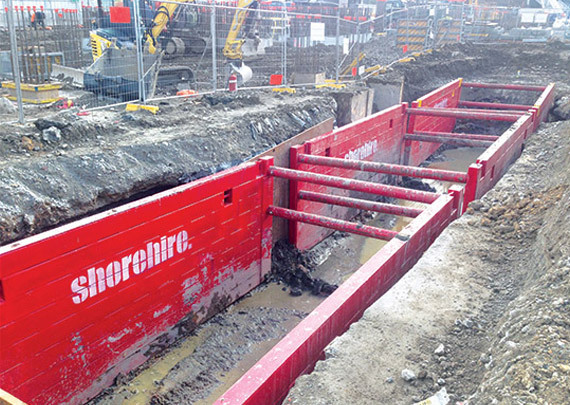 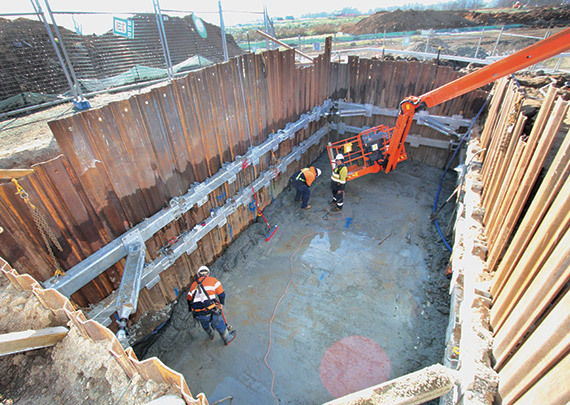 From large to small excavations, if you’re digging deeper than one metre, Shore Hire has a shoring solution to suit your needs. 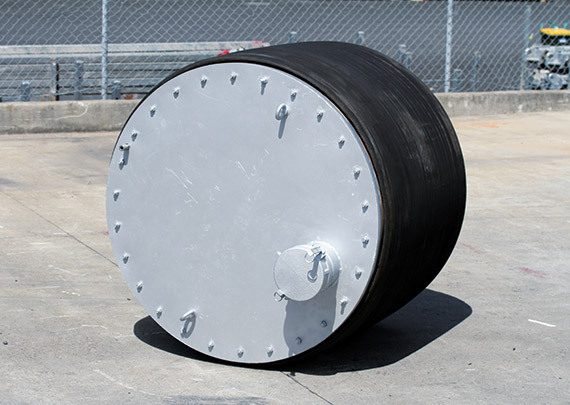 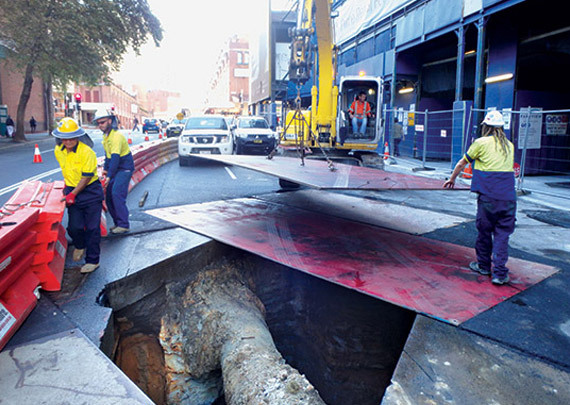 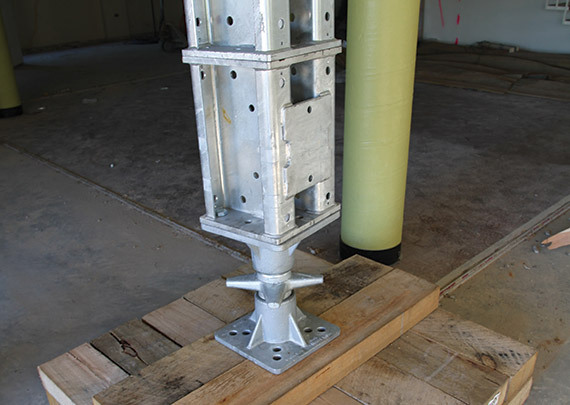 Designed, manufactured and tested in Australia, we are committed to providing safe work environments for our customers. 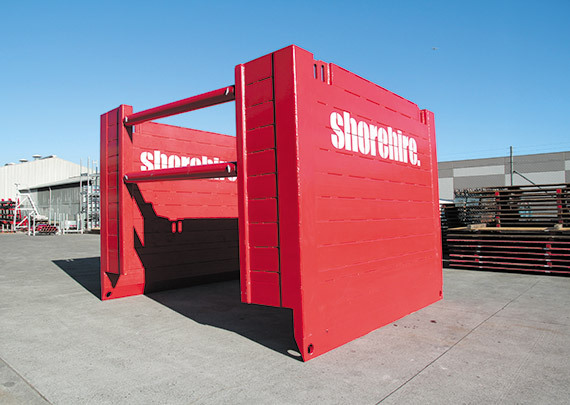 Our Shore Hire catalogue and website list our full fleet of shoring equipment. 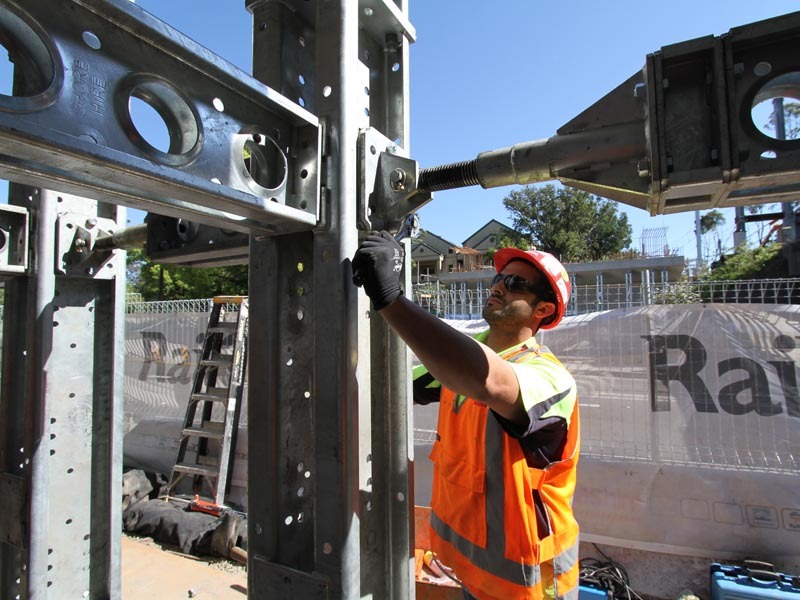 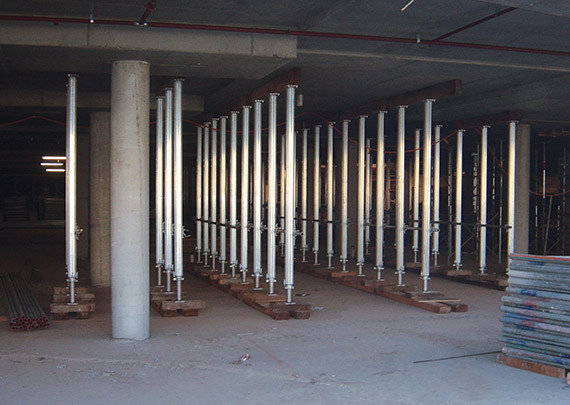 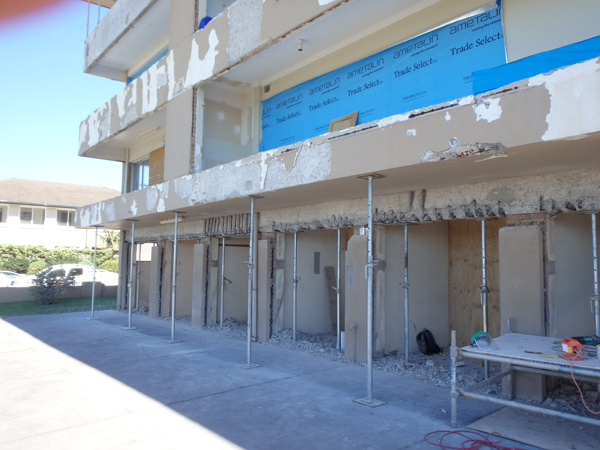 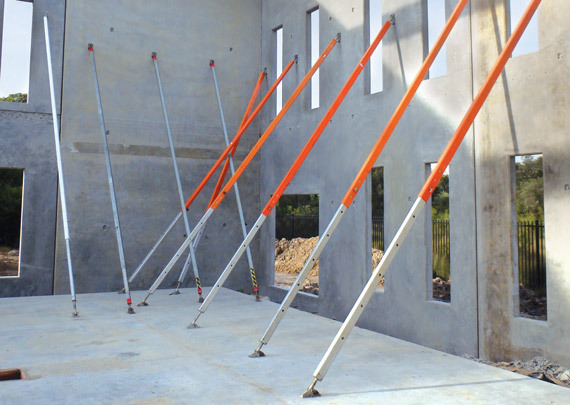 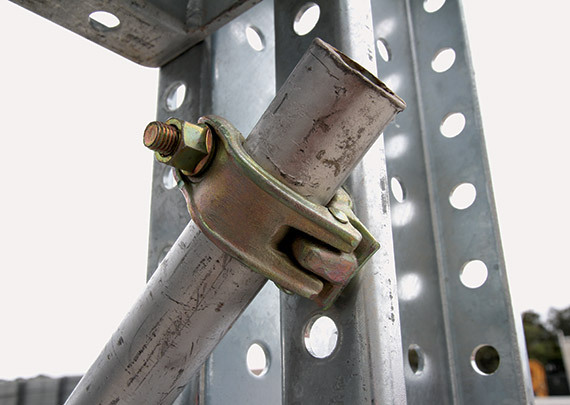 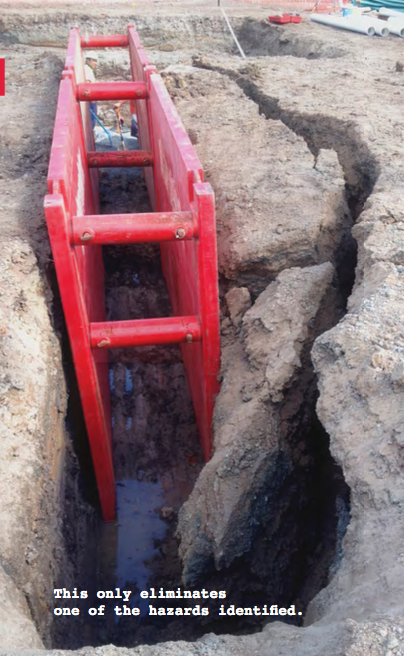 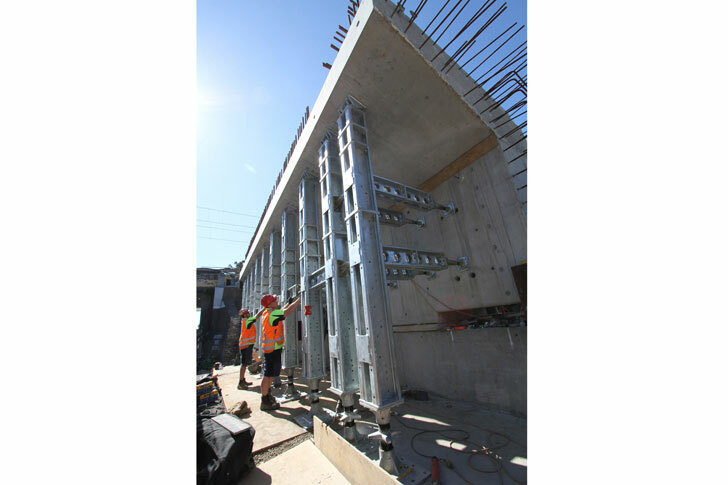 From hand operated shoring systems to large scale hydraulic bracing systems, we have provided detailed specifications on all our products to make it easier when selecting your shoring solution. 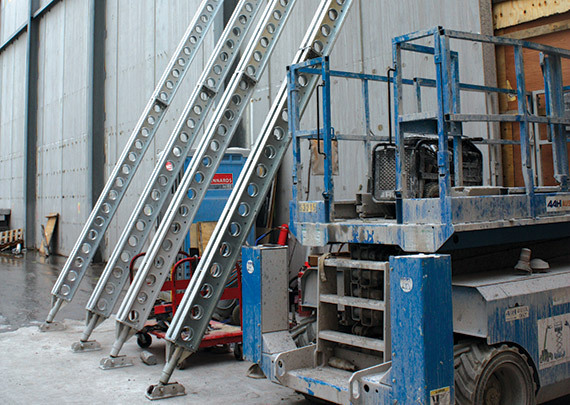 Our technical sales team, backed by our in house Engineers, can also provide our customers with site inspections, detailed drawings, methodologies and on-site support. 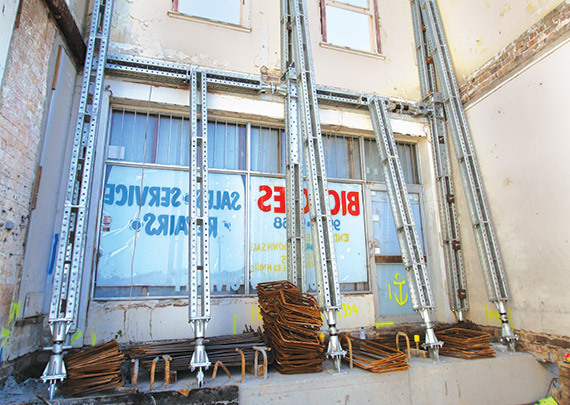 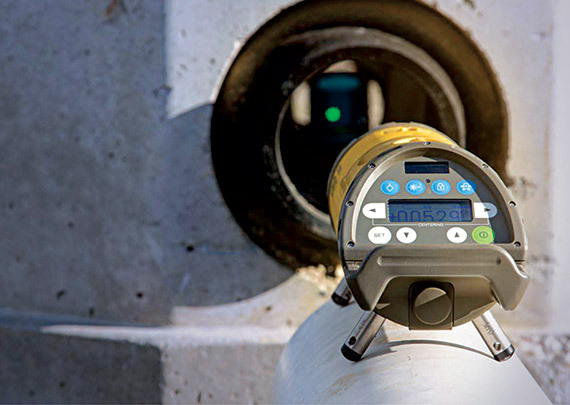 Our complete product solution can include not just the equipment but also a Temporary works design, Operating instructions and Certifications for the equipment hired and Shoring solution.